Data updated on 07/11/2018 Is the data not correct? Edit them! Map – Where is Affordable Openers located? 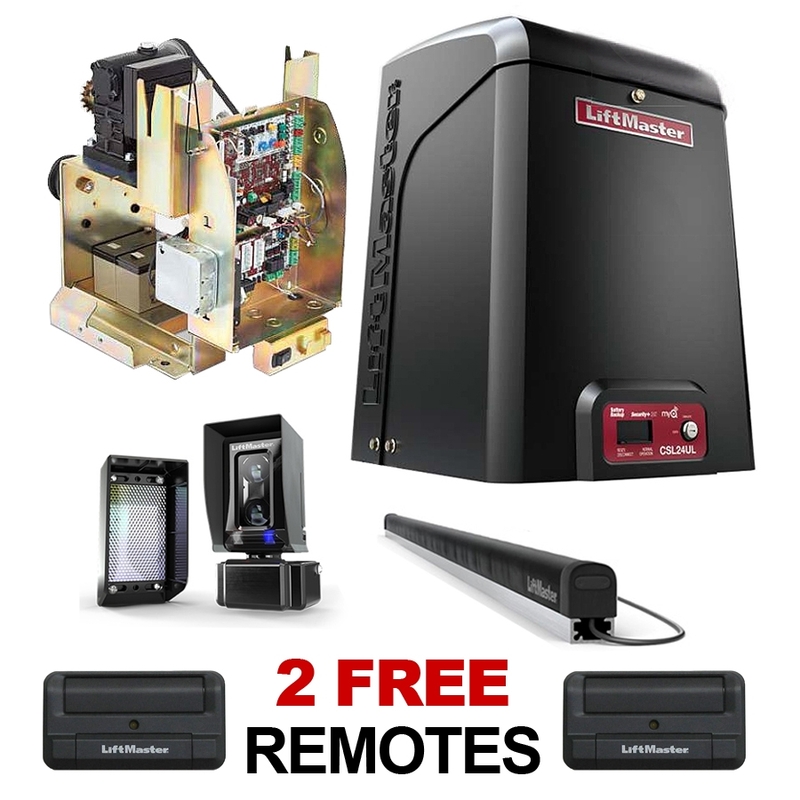 Affordable Openers offers gate operators, gate openers, gate operating devices, and gate automation systems to the public at affordable, low, discount prices. Call (888) 444-8123 for more product info.